Appointed in November 2007, Gary Flowers is an Independent Non-Executive Director of DataDot Technology Ltd [ASX: DDT]. Gary has had a distinguished career with over 25 years strategy and leadership experience as Chief (CXO/CEO/MD, COO, CFO) across three leading high profile organisations in three different sectors. His key executive roles included National Managing Partner/CEO of Sparke Helmore Lawyers, Managing Director/CEO of Australia Rugby Union and SANZAR, and Chief Operating Officer for the Mirvac Group [ASX:MGR]. Now a professional Chairman and Non-Executive Director, Gary has extensive board and portfolio experience. 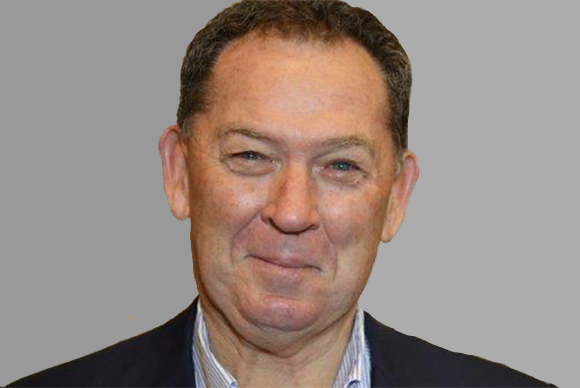 His current roles include Chairman of NSW Institute of Sport, Chairman of Mainbrace Constructions Pty Ltd, Chairman of Slingshot Accelerator, Chairman of EMM Consulting, and Non-Executive Director of Sparke Helmore Lawyers. 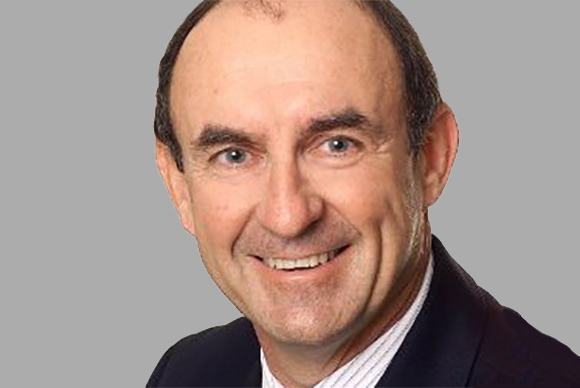 Gary holds a Bachelor of Commerce and Laws degree from the University of NSW, is Harvard educated and is a member of the Australian Institute of Company Directors. As a Non-Executive Director, Chairman of the Audit and Risk Management Committee and a Member of the Remuneration and Nomination Committee, Gary plays an important role in the company’s strategic direction with his extraordinary depth of knowledge across a diverse range of sectors. Mr Wilks joined the Board in February 2016. Mr Wilks has over 25 years’ experience in the telecommunications industry both within Australia and overseas. 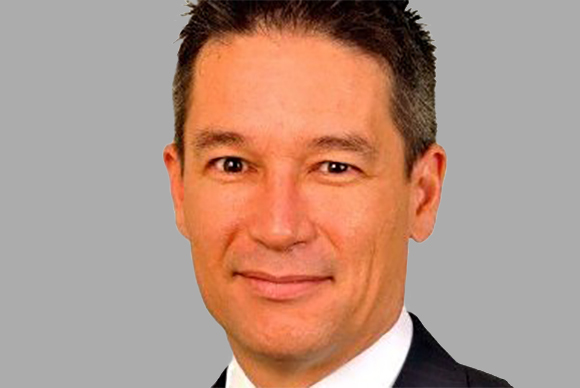 He has been Regional Director (Asia & Japan) – Regulatory Affairs for BT Asia Pacific, Managing Director of XYZed Pty Ltd (an Optus company) as well as Chief Operating Officer of Nextgen Networks and Personal Broadband Australia. Mr Wilks has experience across a range of commercial and operations disciplines, governance and corporate finance and M&A. 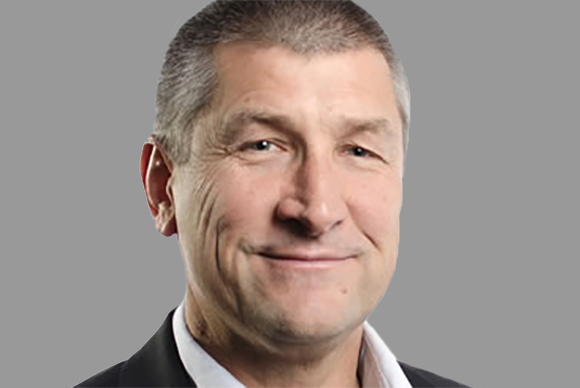 He is now a professional company director and is Chairman of one of Australia’s leading IT companies, Interactive, a Non-Executive Director of 3Q Holdings and Aggregato and is an Advisory Board Member of the Network Insight Institute. Stephe is also involved with a number of private equity backed businesses in the media and technology industries. Temogen Hield is an accomplished senior executive with strong experience in strategy, innovation, business development and customer engagement. He has held a number of senior leadership roles, his most recent being Chief Operating Officer and Chief Innovation Officer of eftpos Payments Australia Limited. He has a track record of successful product development and delivery, particularly in the digital space. 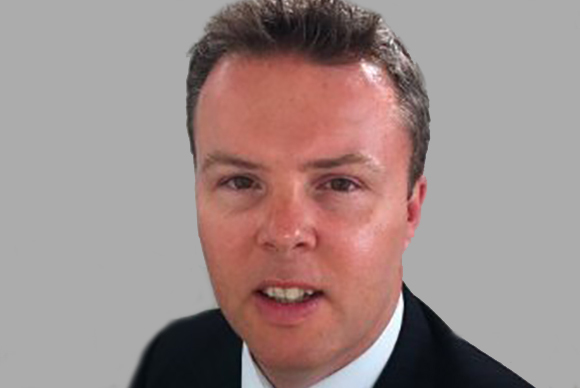 Prior to his executive career in the payments industry Mr Hield was a partner of an international law firm in Hong Kong. He holds Masters and Bachelor of Law degrees and a Bachelor of Science degree with a major in computer science. Andrew Winfield has a strong background in B2B sales in the last 18 years, having previously been involved with automotive engineering. His experience ranges through the automotive, oil and gas, and utilities sectors where he has successfully built up sales in the European and other global markets marketing technically specialised equipment via distributor networks and key customer accounts. Extensive hands-on experience in delivering business transformation and value-add through analytical, financial, commercial and strategic insight that enables prudent business decisions and competitive advantage. Possess ability to combine several key competencies to conceptualise, solve and distil complex problems into simple solutions. 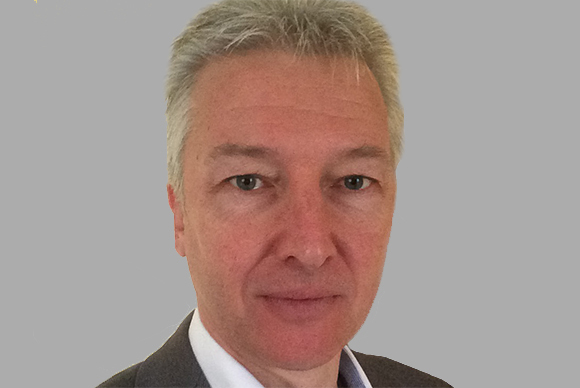 Mr Raper joined DataDot in March 2014 as Group CFO and was appointed as Joint Company Secretary on 22 December 2014. He was previously CFO and Company Secretary for Ecosave Holdings Limited (ASX: ECV) and CFO and Company Secretary of CMA Corporation Limited (ASX: CMV) and has held a number of roles within the Investment portfolio companies of Hawkesbridge Private Equity including Company Secretary, CFO, Joint Managing Director and Chairman of Trippas White Catering and Director of Corporate Services with Integrated Premises Services Pty Limited. Mr Raper was formerly CFO and Company Secretary for a number of Touraust Corporation managed entities including Reef Casino Trust (ASX: RCT) and Australian Tourism Group (ASX: ATU).